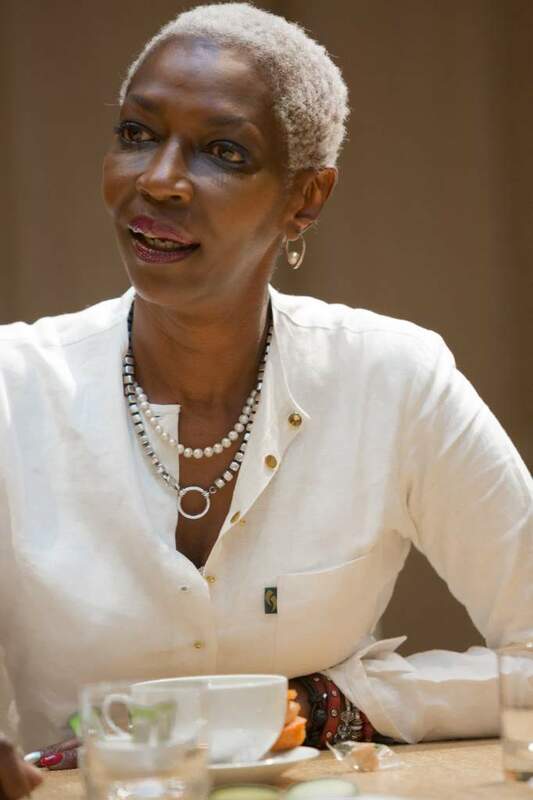 Guerlain has announced Burundi princess, Esther Kamatari is joining the house as the latest brand ambassador. Esther was one of the first black top models to walk the Paris runways. A committed humanitarian, she has always been known for her support of philanthropic causes, especially those concerned with women. In an official statement, the House expressed that the union with the former model fits perfectly with their core values: Legacy, the Culture of the Beautiful, and the promise of exceptional creations that will inspire and bring joy to all women. Esther is the latest woman to be tapped for the role of a Guerlain spokesperson, joining the ranks of Natalia Vodianova and Michelle Yeo. While she may not be a household name the world over, Esther she was a familiar face on the fashion scene in the seventies and eighties, taking part in many an iconic fashion show from Issey Miyake to Yves Saint Laurent. The House of Guerlain and Esther Kamatari first met five years ago in Clichy-sous-Bois and Montfermeil, in an annual fashion show sponsored by the LVMH group. Every year, the “Cultures & Creation” fashion show highlights the creativity, standards of excellence and richness of multiculturalism. What’s certain is that this solidified collaboration is set to bring even more multi-dimensional diversity to the iconic Parisian brand.